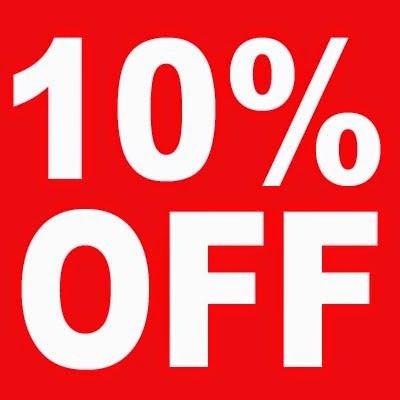 Use the word April in the shopping cart voucher code box and receive 10% off all orders throughout the month of April. The weather is terrible but you guys are already out making the most of it, the Dyno is busy and there are lots of new things happening which will be revealed soon "can't wait". Saving money is key for us and something we would like to share so make the most of it and see if we can make this kind of thing more regular.